REQUEST YOUR PRICE INDICATION HERE. We have various new storage warehouses which can be rented directly by the customer. The warehouses range from 300-500m2. Every warehouse has its own overhead door and is frost-free. The warehouses have an inside height of 9 meters and are extremely suitable for placing racks or for applying crane loading. If you are only looking for smaller storage space, we can offer a portion of the space. In principle, we have storage options from 10 m2 – 1000 m2. You can also come to us for: forklift use, loading and unloading staff and transport. If you are interested, inquire about the conditions. Route: Exit motorway Sommacampagna, at the roundabout at payment booths go diagonally straight towards Villafranca / Custoza, past large gas station of Q8, follow the ring road of Sommacampagna (be aware of your speed. Camera !!! ), go straight on 1st roundabout on 2nd roundabout after approximately 1 km. the first right towards the center of Sommacampagna, (There is also the VOLVO Trucks importer for Trivento on the corner), so before the Volvo go to the right !! 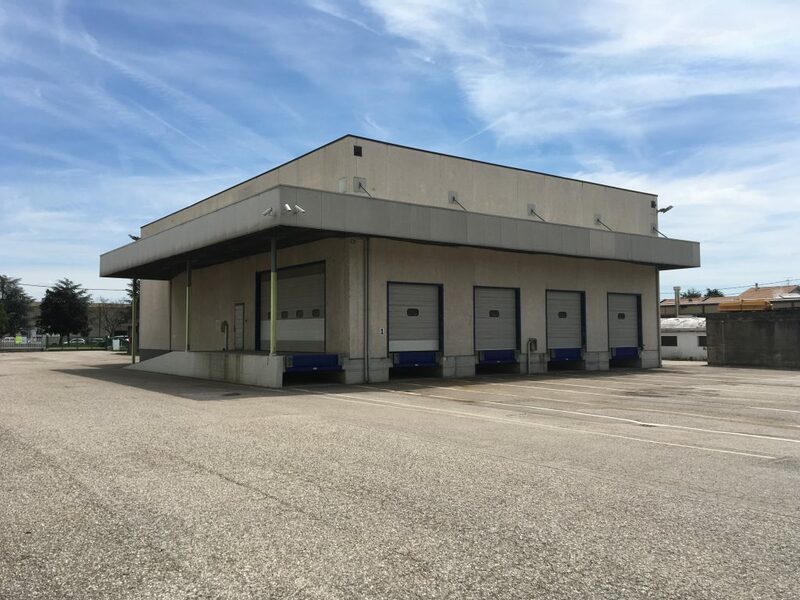 At a unique location near Lake Garda and Verona airport, we have a 900 m2 warehouse with 5 dock shelters. Here we have the option to receive, store and send your shipments. 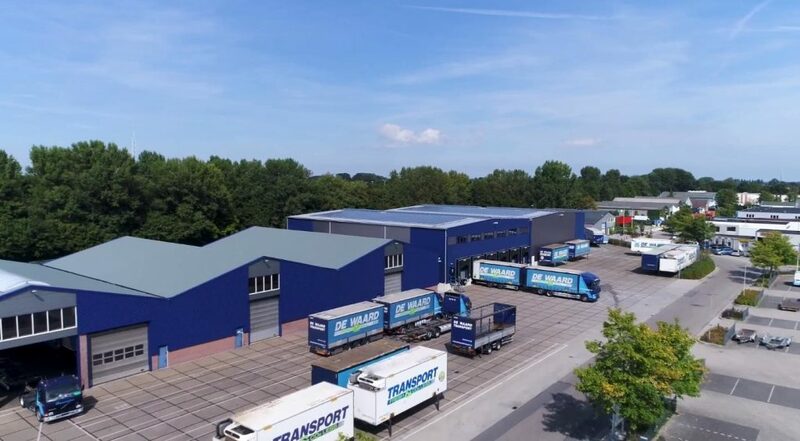 Due to its central location and available facilities, De Waard srl. Your ideal partner to act as a cross dock / service point. There is also the possibility to unload caravans, cars, boat trailers, motorcycles, etc. via a dock shelter and to drive outside via a slope. We have qualified people who take care of your goods. Someone is present every day from 7 a.m. to 8 p.m. and Saturday to 12 p.m. The entire site offers ample parking and maneuvering space and is closed with fencing.